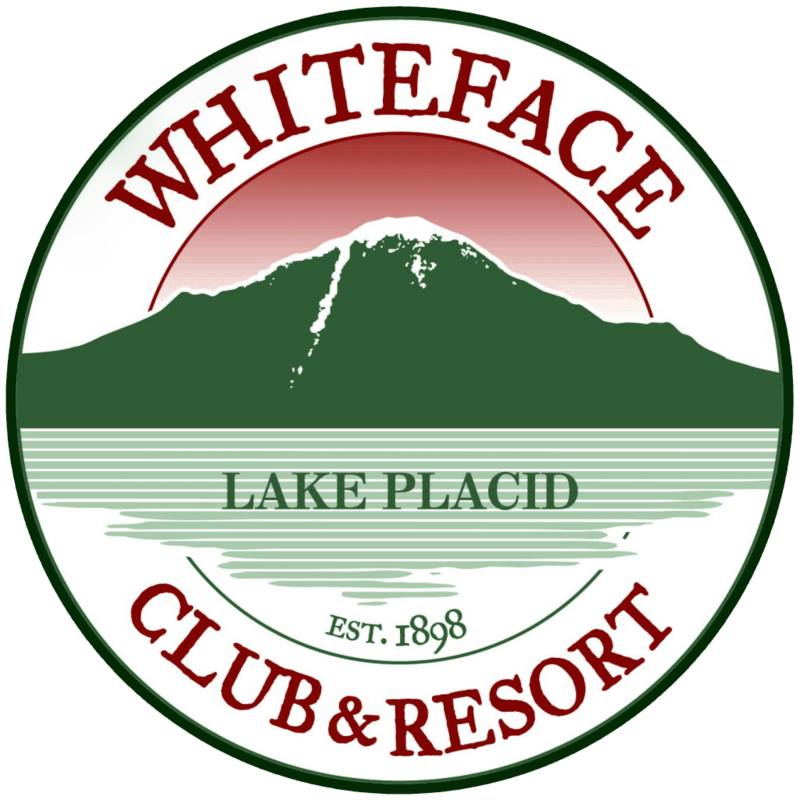 Whiteface Club & Resort offers you a wide and varied selection of charming cottages, one to certainly fit your needs. Maybe you’re envisioning an authentic 1930’s Lake Placid cabin with rustic mountain charm, or a cozy, romantic hideaway with dazzling lake and mountain views. Perhaps your group would prefer a historic lakefront cabin with sandy beach and canoes, or a warm secluded ski cabin with outdoor hot tub and towering pines. 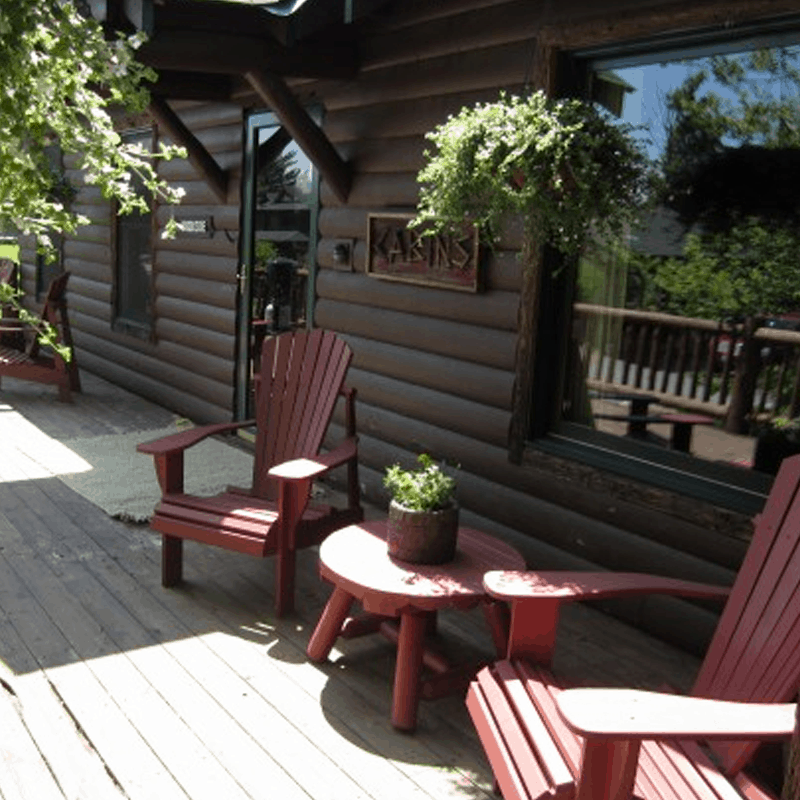 Our cottage rentals are available with one to three bedrooms and sleep from two to eight persons. 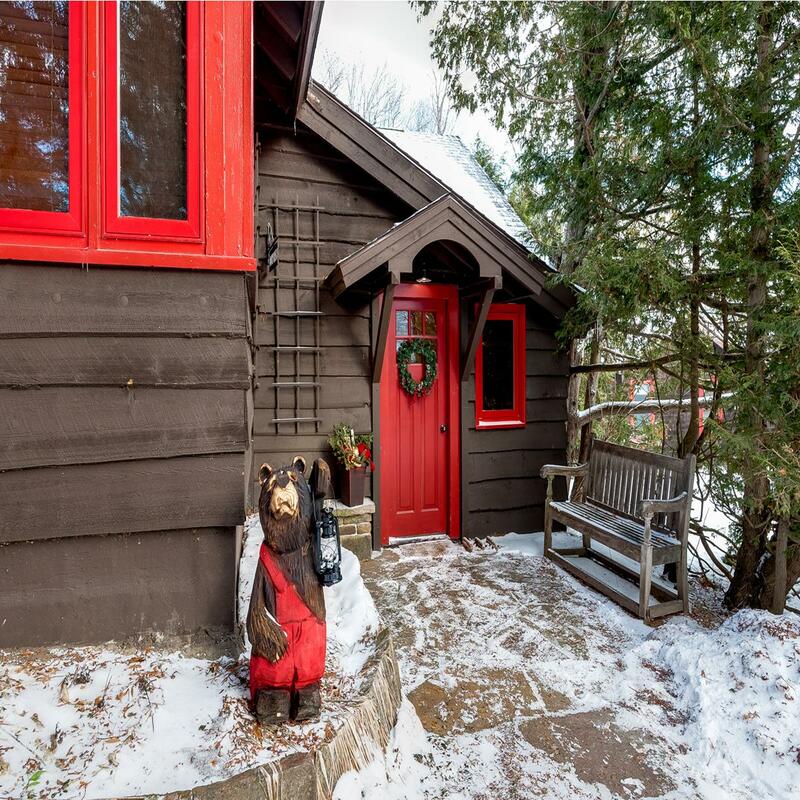 Imagine the Adirondack ambience with quilts, a crackling fire in the rustic stone fireplace, high open truss ceilings, hardwood floors, antique furniture, outdoor hot tubs, large decks and much more. Perfect for couples, honeymooners, families and groups looking for that unique and inviting Adirondack experience.